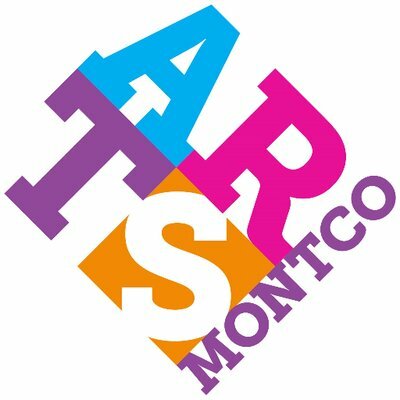 The Valley Forge Tourism & Convention Board (VFTCB) – the destination marketing organization for Montgomery County – has just announced its newest brand, Arts Montco. Designed to inspire visitors to explore Montgomery County’s more than 200 arts attractions, Arts Montco strives to establish Montco as an arts destination and to build community awareness and pride around the arts. Based on a report produced by the Greater Philadelphia Cultural Alliance in conjunction with Data Arts, the total economic impact of arts and culture in Montgomery County is over $100 Million, according to a press release. Arts Montco is home to more than 200 arts and cultural organizations and attractions, featuring live music venues, award-winning playhouses, historic movie theaters, amazing architecture, museums, gardens and arboretums. Valley Forge and Montgomery County are rich in artistic and cultural tradition, allowing visitors to browse works from famed classical and contemporary artists, see prized theatrical performances on main stages, experience revolutionary history and be inspired at historic sites, and even make their own artwork. To allow Montgomery County visitors to easily access all of the happenings within the county, the Arts Montco website, www.artsmontco.com, has been built as a resource for information about arts and culture venues and a calendar of events. To learn more about Arts Montco visit www.artsmontco.com, or follow @artsmontco on Facebook and Twitter.